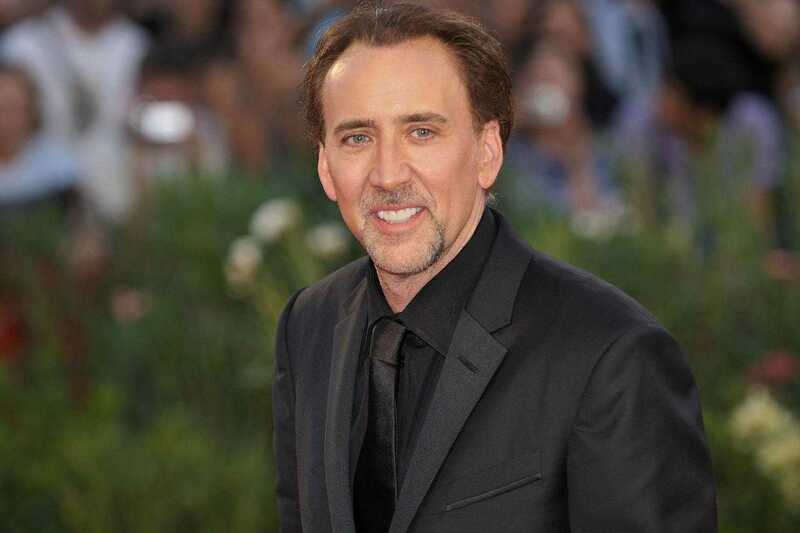 It appears the Fourth time isn't the charm for marriage loving Hollywood actor Nicolas Cage. The Academy award winning star has filed for an annulment of his recent marriage. This is something that wouldn't have caused much of a stir, if not that he did this just four days after the wedding! The 'Leaving Las Vegas' actor - who was previously married to four other women: Alice Kim, Lisa Marie Presley and Patricia Arquette - made a court application for a marriage license in Clark County, Nevada, on Saturday and reportedly tied the knot with his partner Erika Koike on the same day. But something drastic must have gone wrong. As TMZ reported, on Wednesday, just four days after getting married, the erratic 55-year-old actor filed new court documents asking for the union to be annulled. The marriage didn't even last a week. But here is the real mind blower: Cage is arguing that the marriage is legally Void since he was intoxicated when he married Erika in Las Vegas. Even that didn't happen in the movie Leaving Las Vegas, where Nicolas Cage played a raging Alcoholic bent on drinking himself to death, even after finding love in the process. But fact has always been kinkier than fiction Right? Annulments are awarded when a legally void circumstances are proven. However, court documents claim that if annulment is not awarded, Nicolas will pursue a full legal divorce to terminate the four-day marriage. Their almost one year romance seemed to have a fairy-tale ending, but clearly it is not to be. Nicolas - who lives in Las Vegas - has largely kept his relationship with the make-up artist out of the spotlight but they were first romantically linked in April 2018 when Erika was seen with him in Puerto Rico while Nicolas shot a movie. Late last year, Cage admitted he was "shocked" when he and Alice - the mother of his 13-year-old son Kal-El - split in January 2016 shortly before he started shooting his movie 'Mandy'. The actor certainly has a strange take on his marriage record. Before marrying Alice, Nicolas was wed to Elvis Presley's daughter Lisa Marie for several months in 2002 and Patricia from 1995 to 2001 but Cage says he doesn't count their marriages as real. 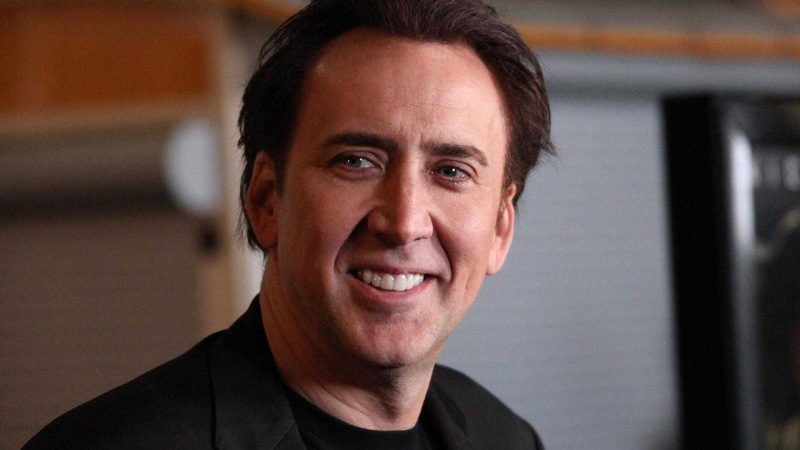 Meanwhile Nicolas Cage has a movie coming out in 2020, titled "The Croods 2"